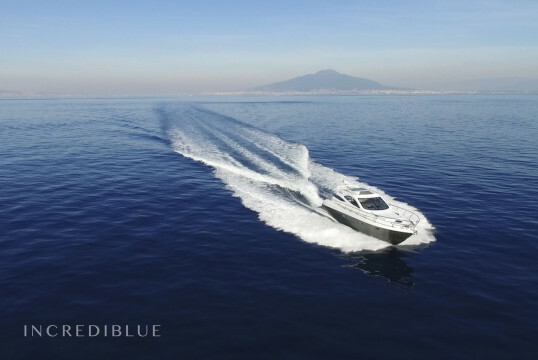 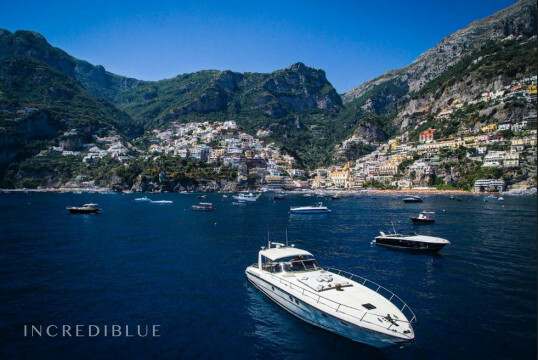 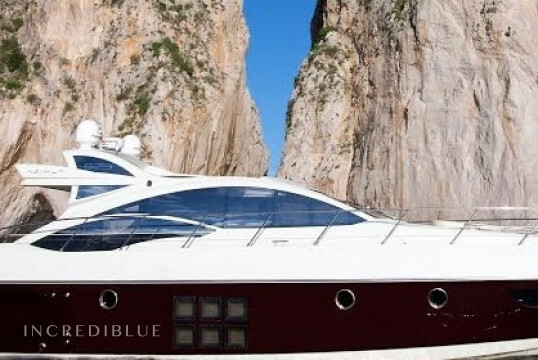 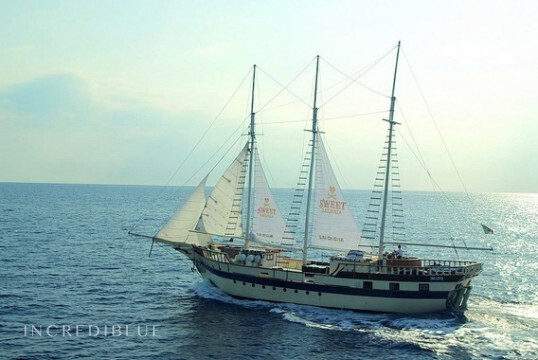 Yacht Gianetti to rent in Sorrento! 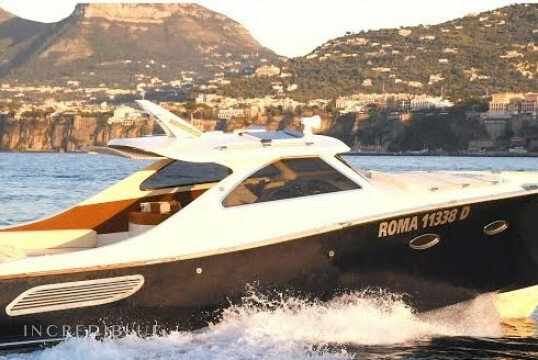 Yacht Azimut 62 for rent in Sorrento, in Campania! 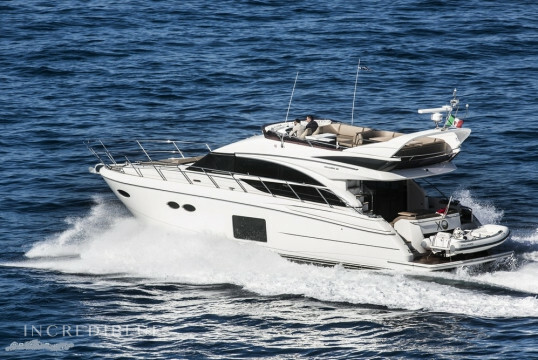 Beautiful Aicon 72 Sl yacht, perfect for exploring Sorrento. 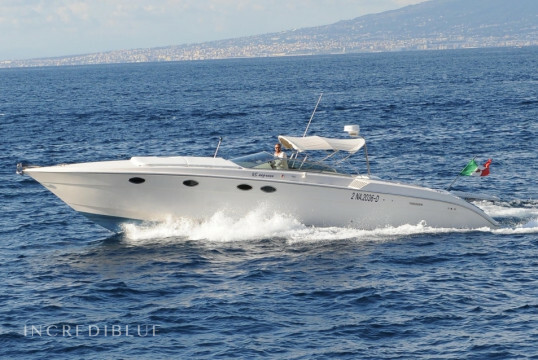 Rent a Pershing 72 yacht in Sorrento! 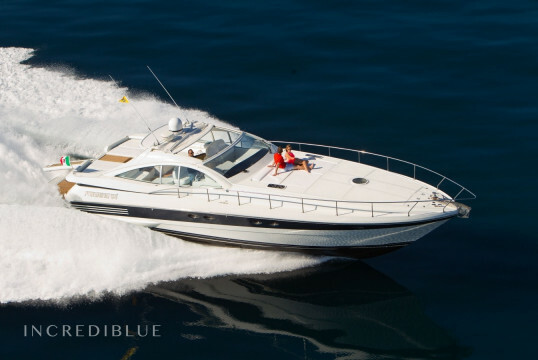 Rent an exclusive Sunseeker 75 from the port of Sorrento Marina Piccola, in Campania! 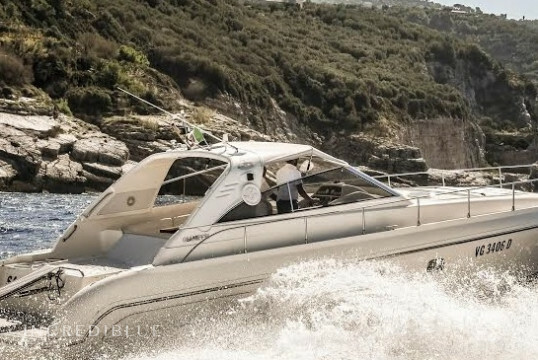 Navigate aboard this motor boat in 2007! 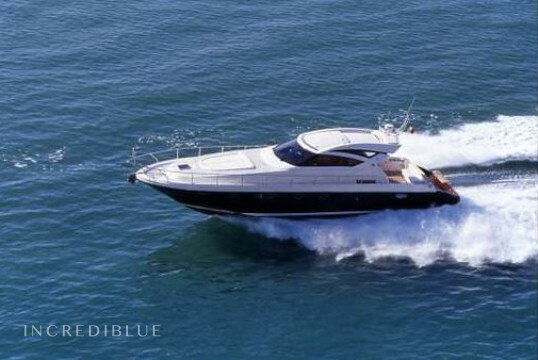 Beautiful motor boat with 4 cabins and and 4 bathrooms and a maximum capacity of 10 people! 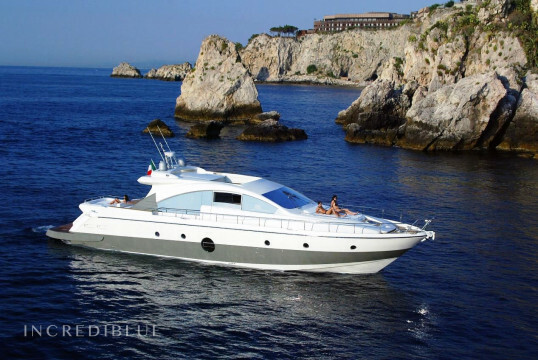 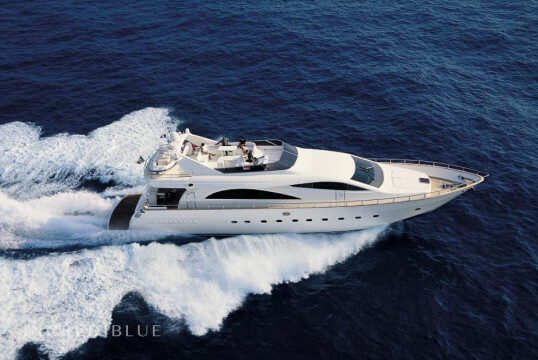 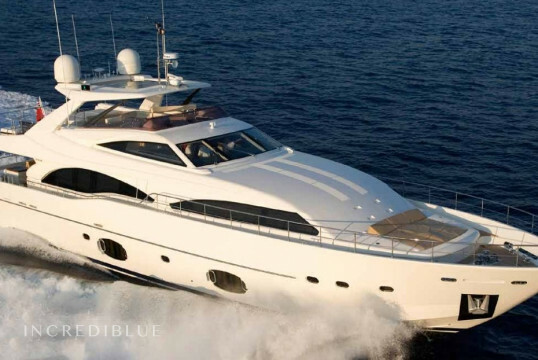 Rent a beautiful yacht Azimut 62 from Sorrento Marina Piccola, in Campania! 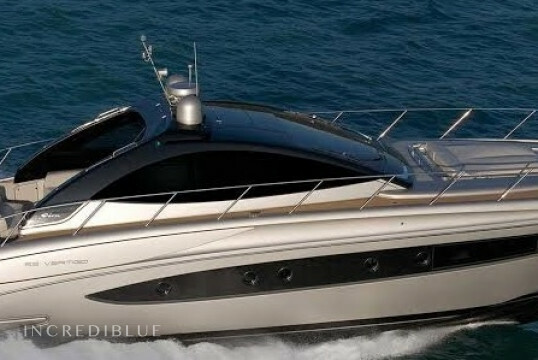 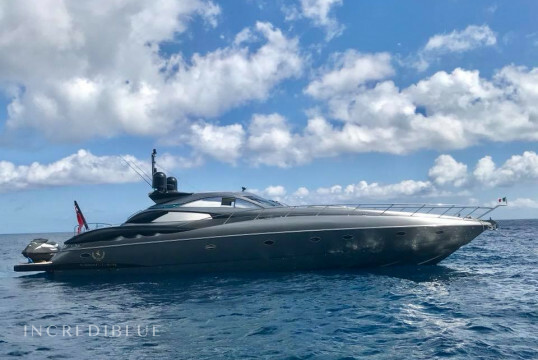 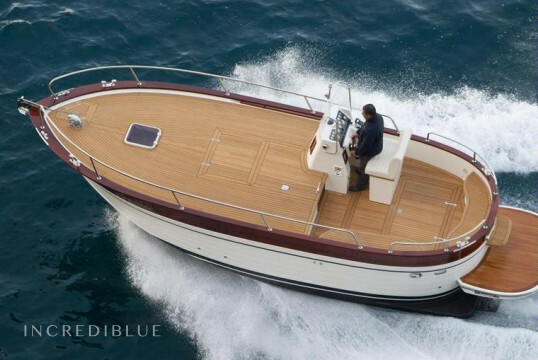 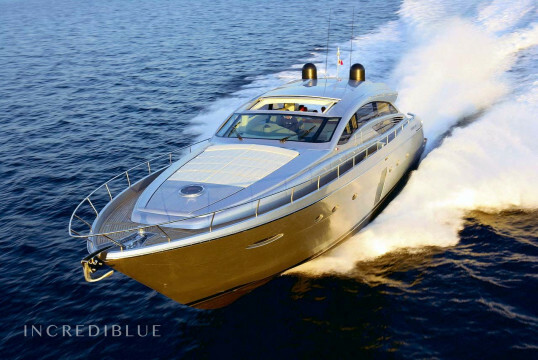 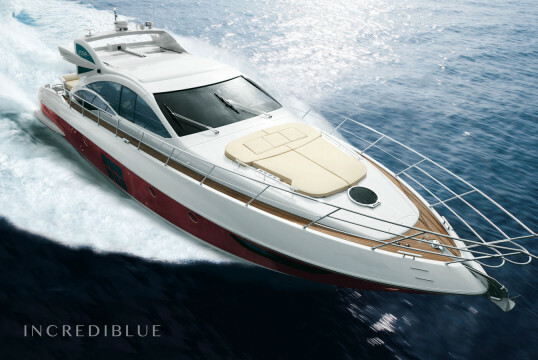 Rent a luxury yacht Riva Vertigo 63 from Sorrento Marina d'Arechi, in Campania! 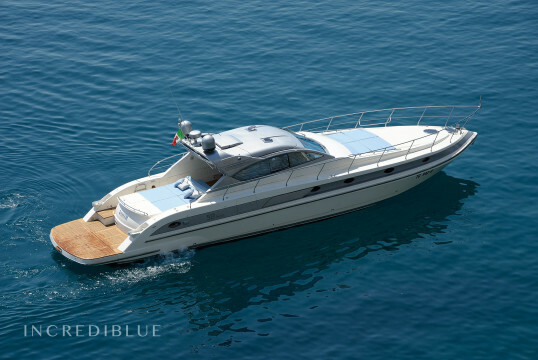 Rent a beautiful Cayman 52 from the port of Sorrento Marina Piccola, in Campania!